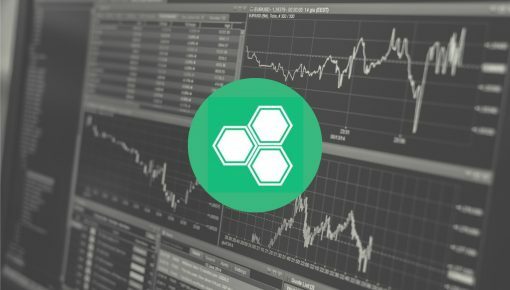 Despite the bear market prevailing throughout 2018, the admirers of the cryptocurrency and blockchain technology are not giving up the hope. Bitcoin, which has lost more than 80% of its value since December 2017, has got the word of encouragement from the many well-known tech personalities who are still betting big on this digital coin. The latest support for the Bitcoin has come from Mr. Jack Dorsey who is CEO and co-founder of Twitter. In his recent interview with Joe Rogan, Dorsey endorsed Bitcoin by restating his viewpoint that Bitcoin will be the “native currency” of the Internet. 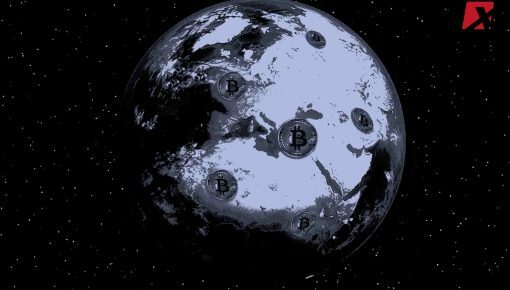 Bitcoin has already passed through all the tests and is based on a solid ground of principles which should help it to become the native currency of the internet. Mind you; this is not the first time we have witnessed Dorsey openly endorsing the Bitcoin as in mid-2018 last year; the top executive commented that Bitcoin would be the single currency of the internet. 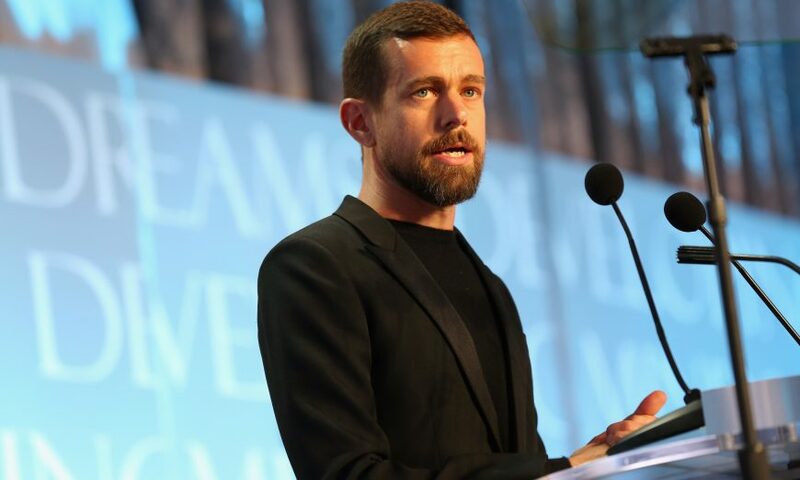 So that you know, Jack Dorsey is also the founder and CEO of a company called Square which is based in San Francisco and deals in the domain of payment solutions. The company started accepting the Bitcoin by allowing the digital coin payment from as early as 2014 and last year; it jumped into the business of Bitcoin trading. 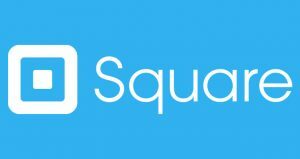 The business is flourishing since the inception with the Square’s generating revenue of $34.1 million from the trading of Bitcoin in Q3 FY 2018-19. Dorsey also explained the role of banks in the digital economy and highlighted the contrast the financial Institutions show towards the technology and the industry. Explaining the conundrum, Dorsey said that on the one hand, all banks love the blockchain technology owing to its speed, accuracy, and efficiency; but on the other hand, they are hostile to the blockchain industry owing to its disruptive nature that can render many of their services useless. Even some governments feel threatened by the prospects of blockchain technology, Dorsey noted. 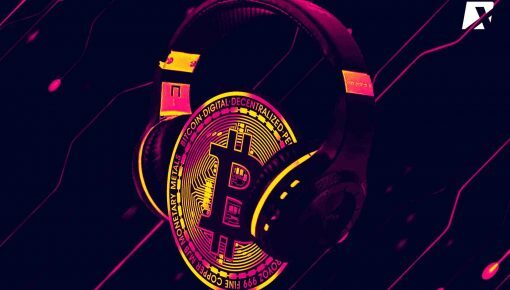 In addition to Bitcoin and blockchain, the podcast covered many other important topics such as the formation of the Square and Twitter, free speech issues, etc. However, the overall response to the interview was negative as the video received far more dislikes than likes on YouTube. 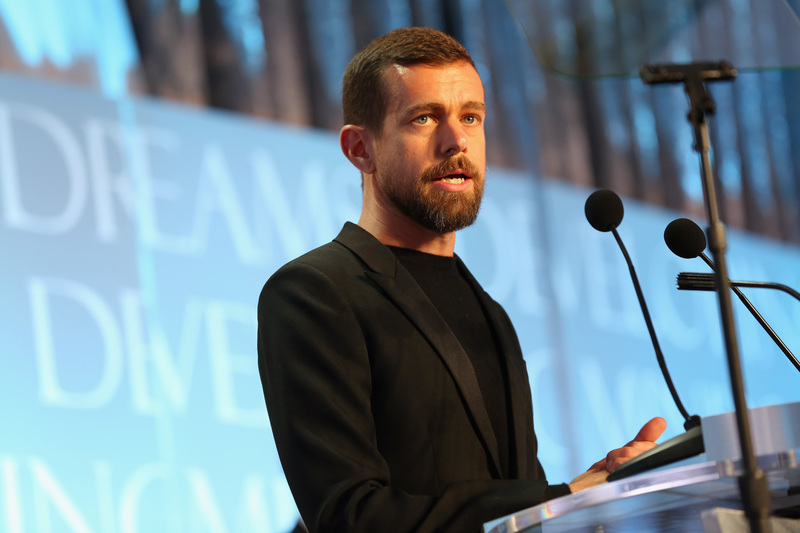 Many of the negative comments came on Dorsey’s conversation about the censorship issues on the Twitter platform.